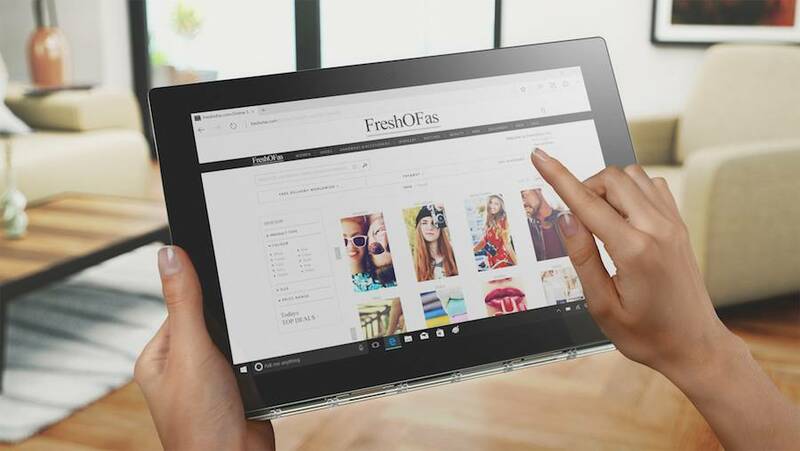 With the launch of the 2-in-1 YOGA Book, by Lenovo, a new panel of possibilities is offered to high-tech professionals as well as aesthetics and functionality lovers. 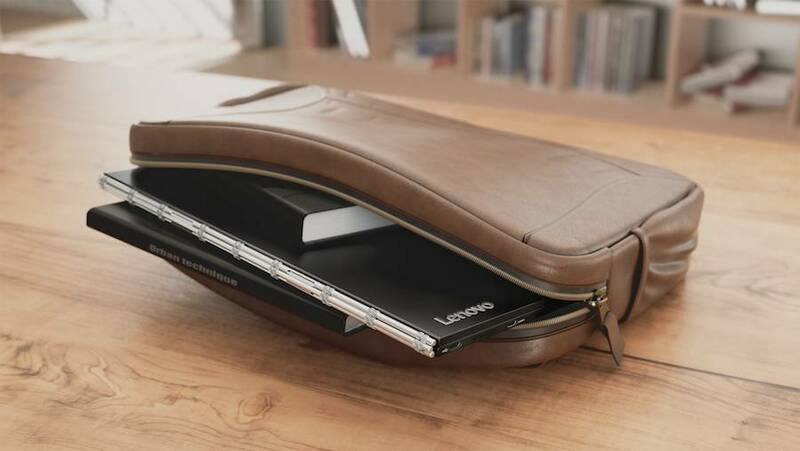 A useful and easily transportable tool that allows its users to combine the productivity with its note-taking system and its Halo screen, but also creativity via its Real Pen stylus. 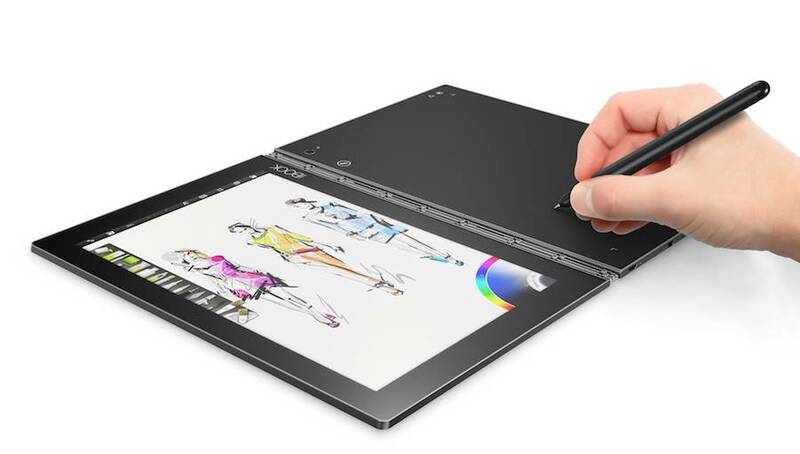 Renowned as the finest and the lightest in the world and gathering mouthwatering components such as a Halo touch keyboard, a dual-use Real Pen stylus and an optimized interface, this new tool will allow its users to reconcile creativity and productivity with simplicity. 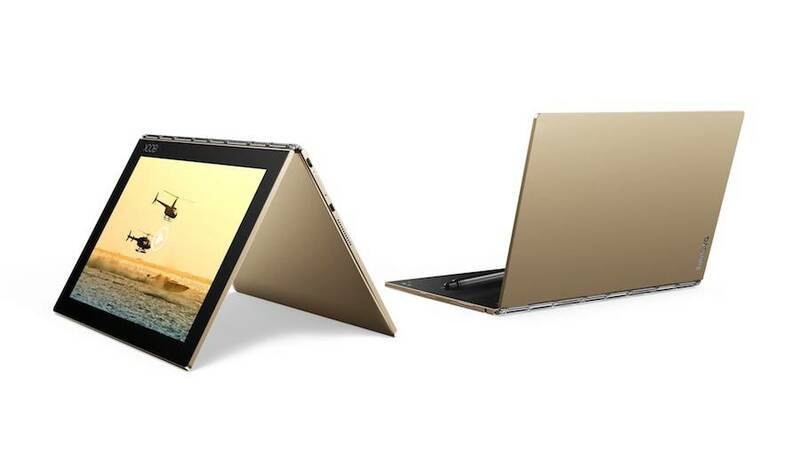 9.6 mm of thickness for a weight of 690 grams, 15 hours autonomy, 10.1 inches screen and 360° pivot hinge: everything was created in order to take it everywhere like a smartphone and work in an office, in the transports or at home. 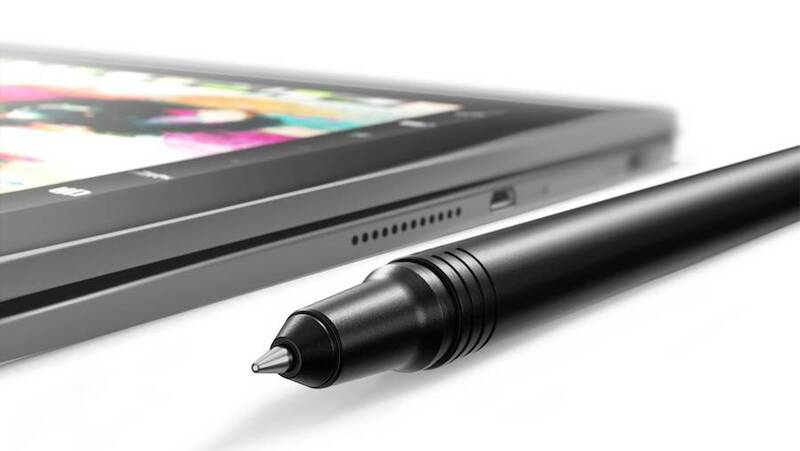 One of the most interesting features of the YOGA Book is the possibility to use the stylus in different ways. 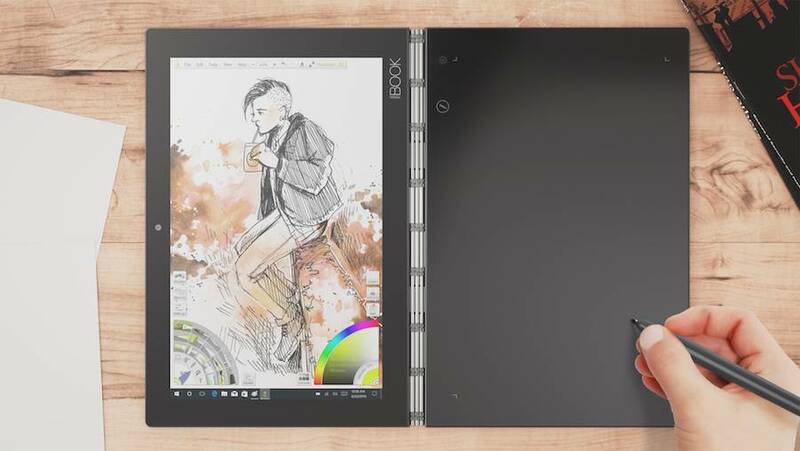 First, on the multimode keyboard or on the screen, while seeing the outlines appear with the style of a pen or a paintbrush. 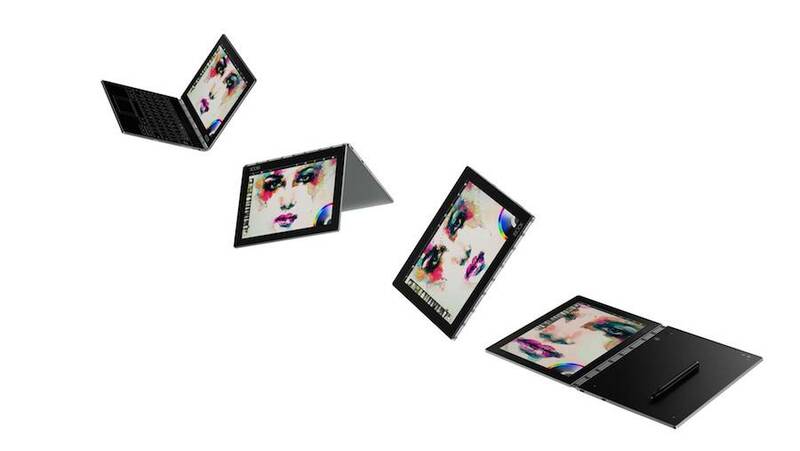 2048 levels of pressure and numerous angles of inclination are indeed available. 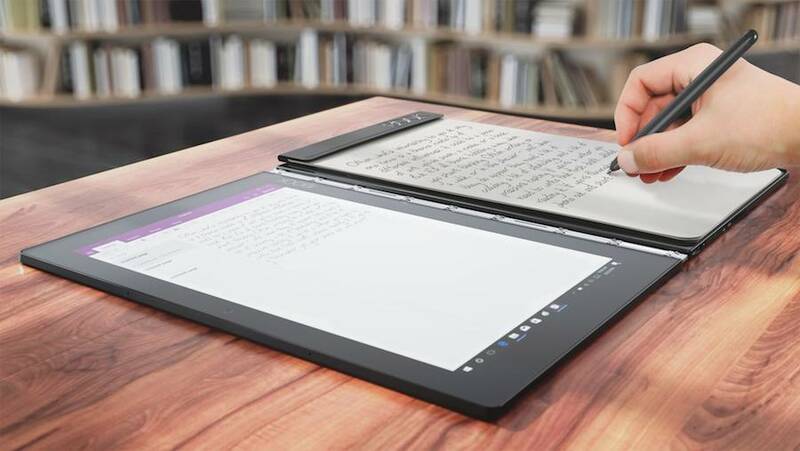 Second way: on a classic notepad fixed on the tablet, with an ink pen, while the digitization is carried out in real time on the screen. 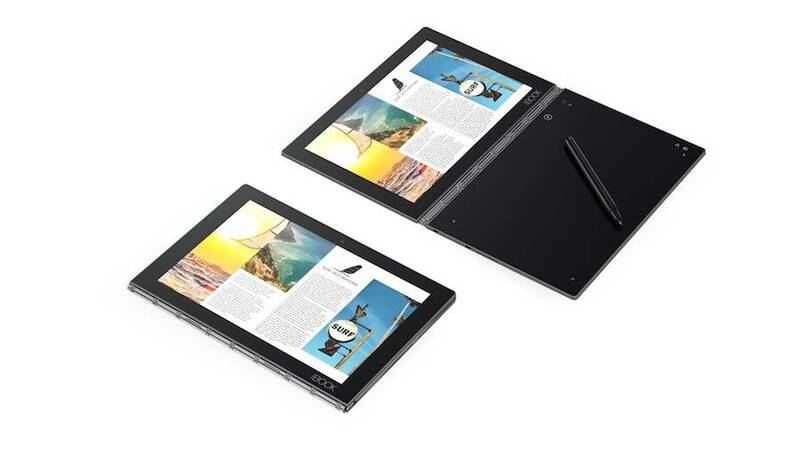 The YOGA Book therefore offers several advantages as it allows its owners to mix the use of digital and paper, to keep this pleasant contact with the sheet and stay productive. A work instrument that can be discovered below, in pictures and in video.